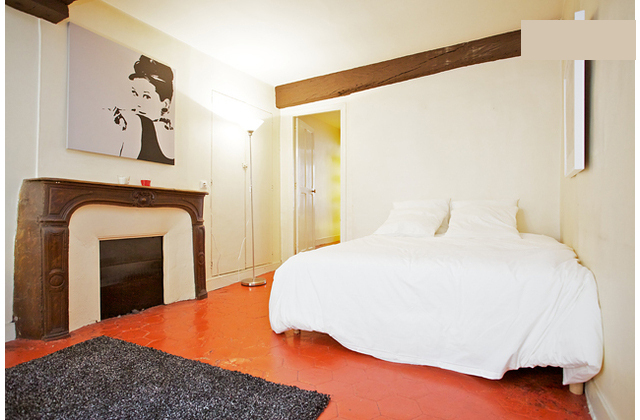 This beautiful, and continuously updated, 110 sqm, 2 bedroom cosy apartment is located in the heart of central Paris, literally a stone’s throw away from the Pantheon and across from Notre Dame and the Seine River. 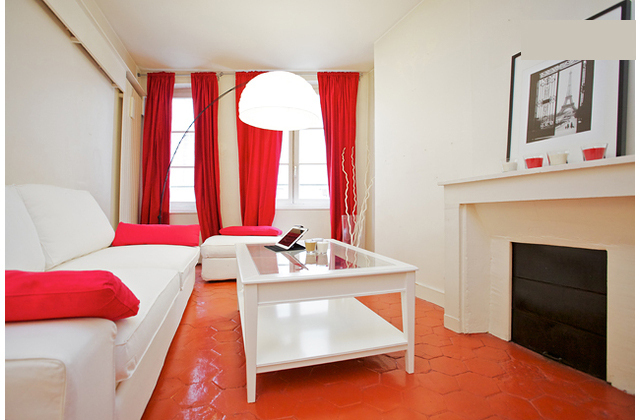 It is the ideal spot for families, friends, or couples traveling together who want to experience real Parisian living. 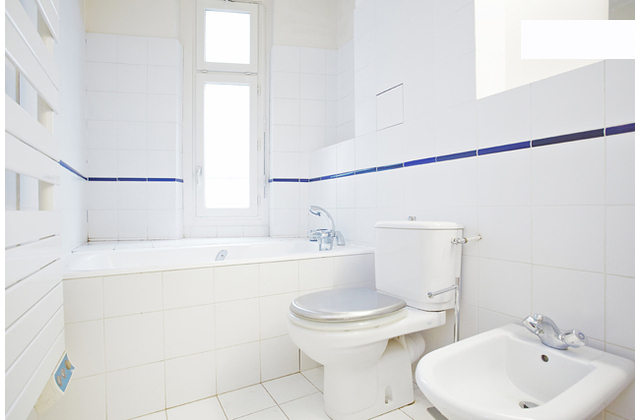 The apartment has two bedrooms, both with queen size beds, and one full bathroom with a toilet. 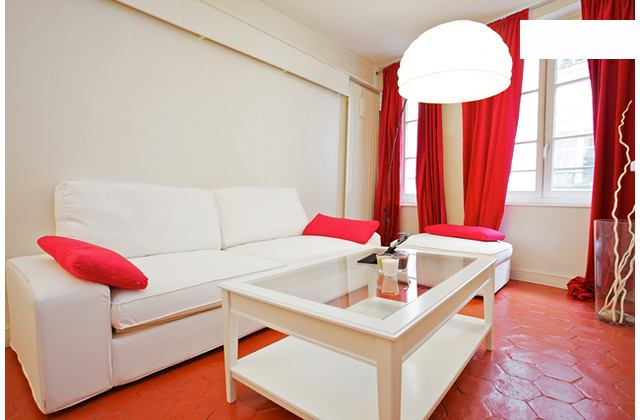 There is a family room equipped with a television, DVD player and hi-speed Internet access. 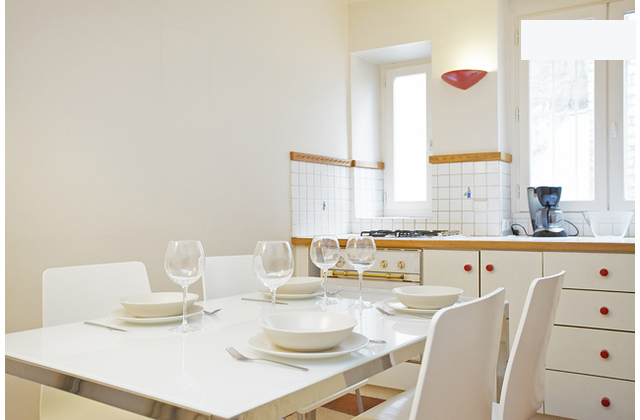 There is also a kitchen with all the mod cons and a dining table for 6 to enjoy a home cooked meal. 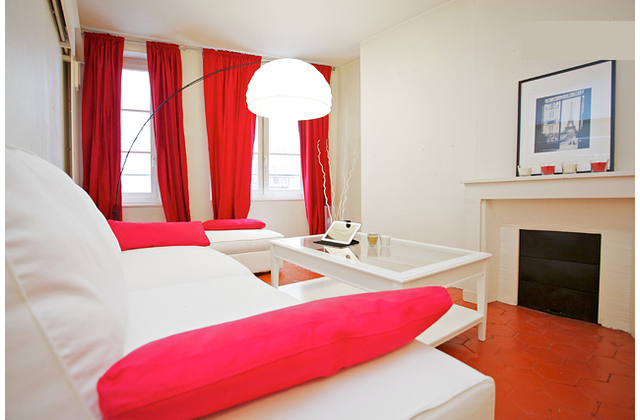 The tasteful and charming decor is relaxing and inviting with a mix of contemporary and antique furniture. 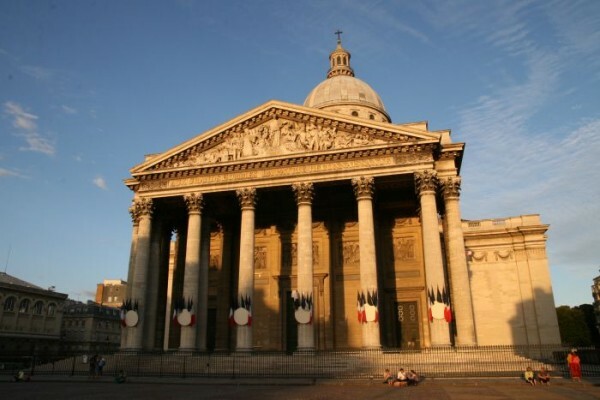 The location is superb for exploring Paris, shopping and fine dining. 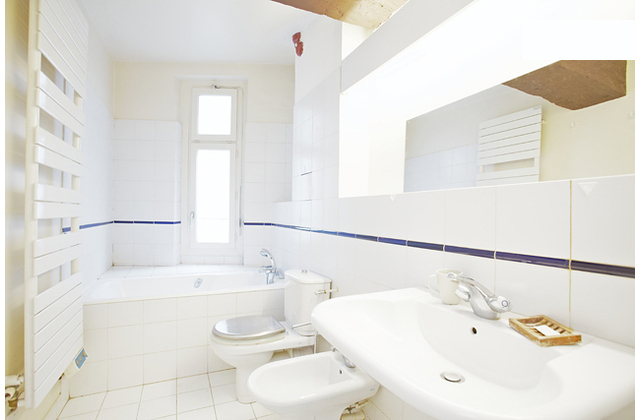 The apartment is situated on Rue de Lanneau, just off of Rue des Carmes and is right next door to the Panthéon, Luxembourg Gardens, Notre Dame, the Seine River, Blvd St. Germain, St. Germain des Pres and Saint Michel. 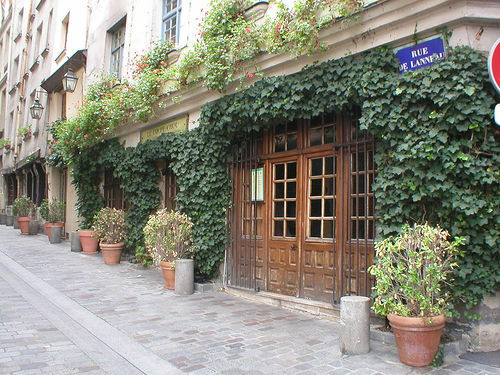 There are many wonderful restaurants, cafes, wine bars, food shops, bakeries and patisseries close by. 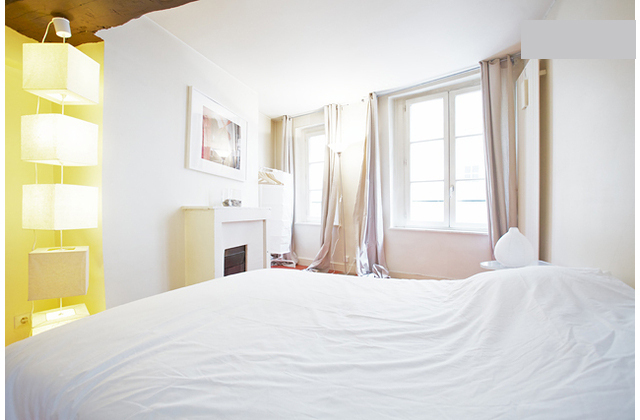 You will adore your moment to live like a Parisian.